Baton Rouge is ranked 10th nationally for cities that are recovering from the recession. The list was compiled using labor and housing statistics. To read the full list at Forbes click here. 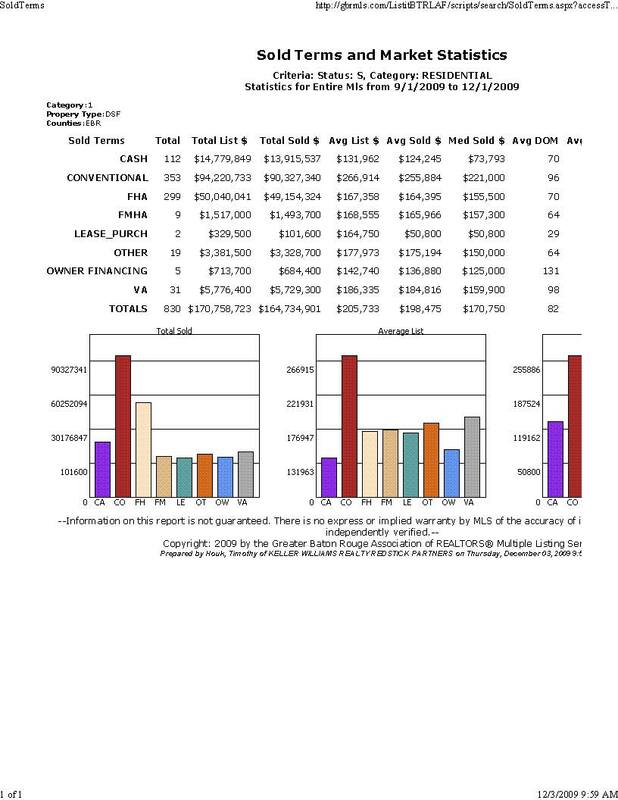 sold residential properties over the last quarter.